When I started working with SQL Server many years ago, SQL Server on Linux was a regular April fool’s day joke that bloggers used to write about. With the ever changing SQL Server database engine or just data platform these days. 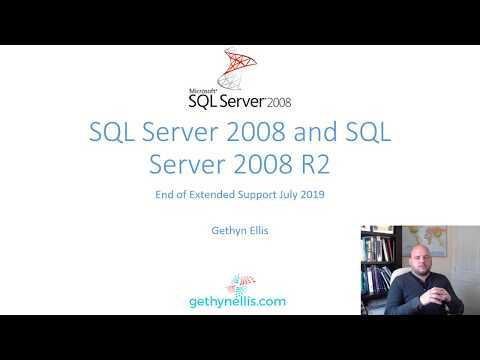 The integration of R and Polybase planned for SQL Server 2016, allowing SQL Server users to work with and use other analytic platforms and scalable data process technology. The integration with technologies such as Hadoop capable of handling large amounts of structured and unstructured data. It’s no surprise that what used to be an old April fool’s joke is now going be a reality. Microsoft are targeting mid 2017 for this to be available. You can check out Scott Guthrie’s blog post here http://blogs.microsoft.com/blog/2016/03/07/announcing-sql-server-on-linux/ for more information.